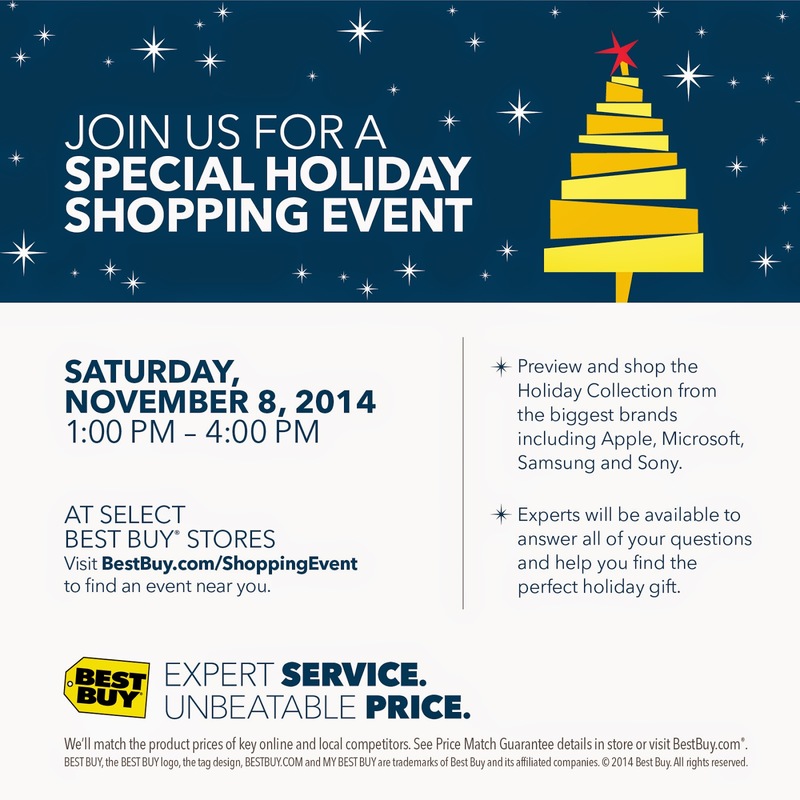 This Saturday, November 8th, the Best Buy Holiday Shopping Event happens in all stores nationwide from 1:00 pm - 4:00 pm. This is your chance to preview and shop for the world's most desirable brands: Apple, Microsoft, Samsung and Sony as well as to take advantage of some pretty great one-day in store offers associated with each. Several excellent Geek Squad specials will also be on tap for the day. 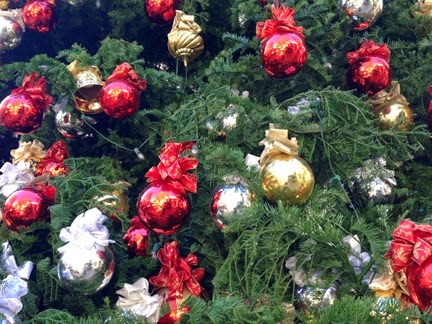 In addition, experts will be on hand to answer your questions and help you find the perfect holiday gift for a loved one or even yourself. Unless noted, rainchecks are available for advertised products. We reserve the right to limit quantities. No dealers. Other limitations may apply. Not available online.